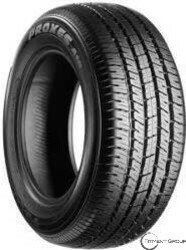 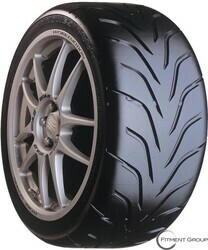 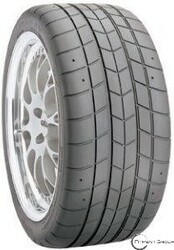 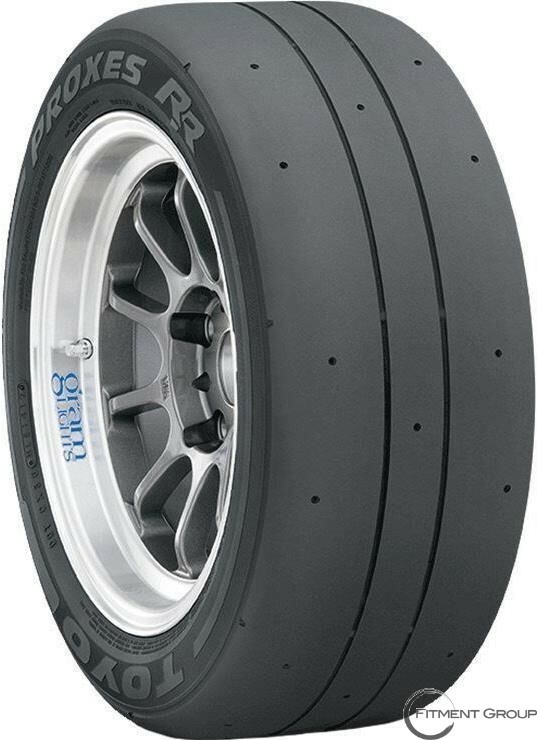 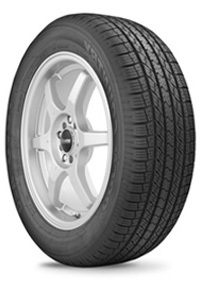 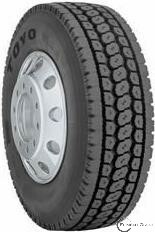 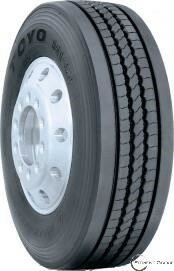 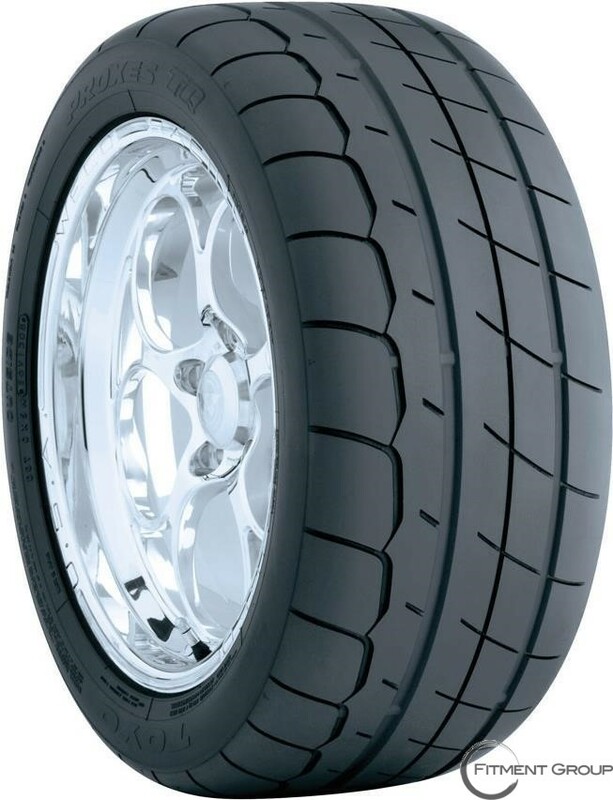 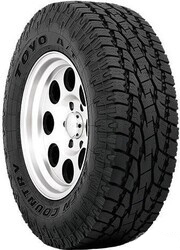 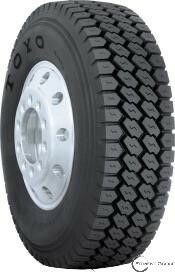 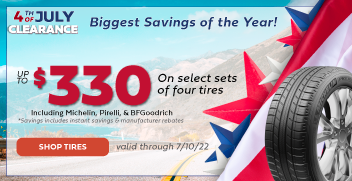 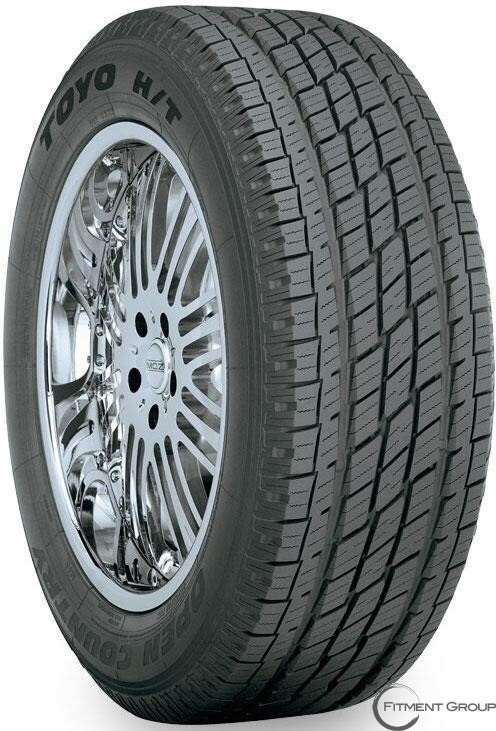 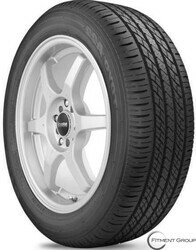 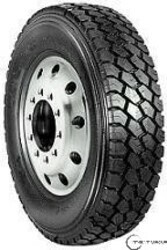 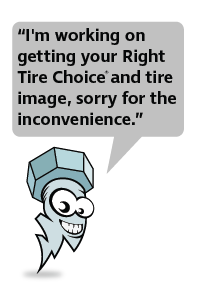 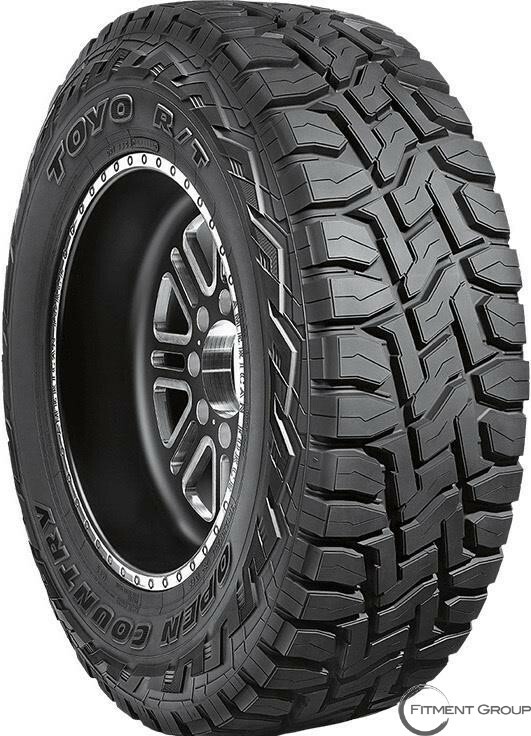 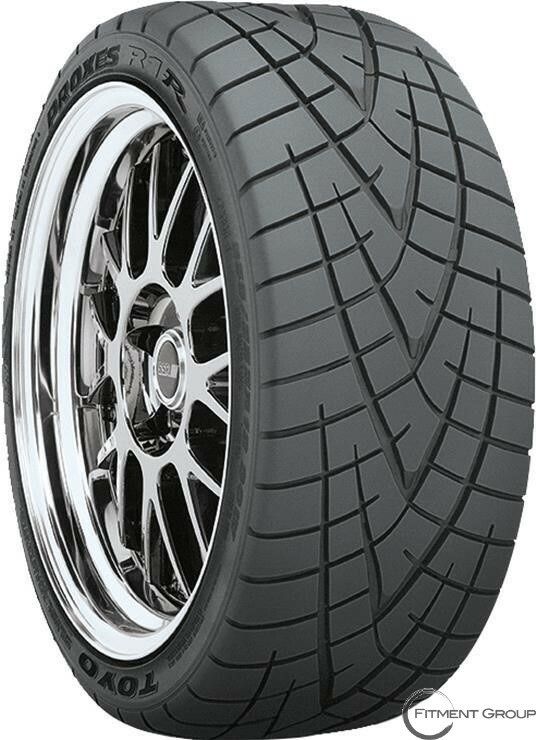 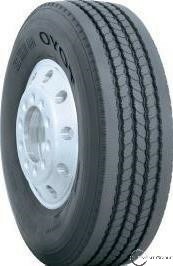 TOYO | Big Brand Tire & Service has a large selection of tires at affordable prices. 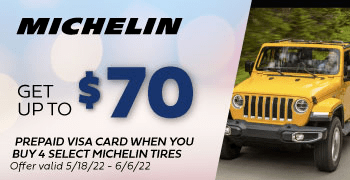 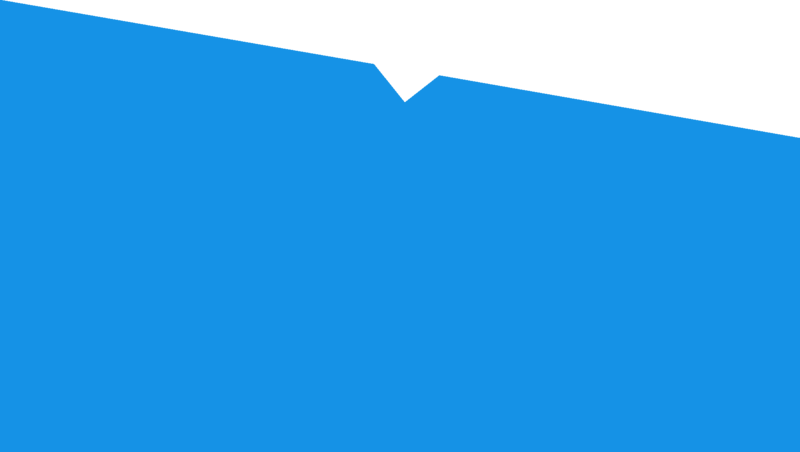 Toyo Tires has served the U.S.A. with quality, stylish tires since 1966, offering premium tires for nearly every make and model including SUV’s, commercial trucks, luxury vehicles, high-performance cars, off-road and light trucks. 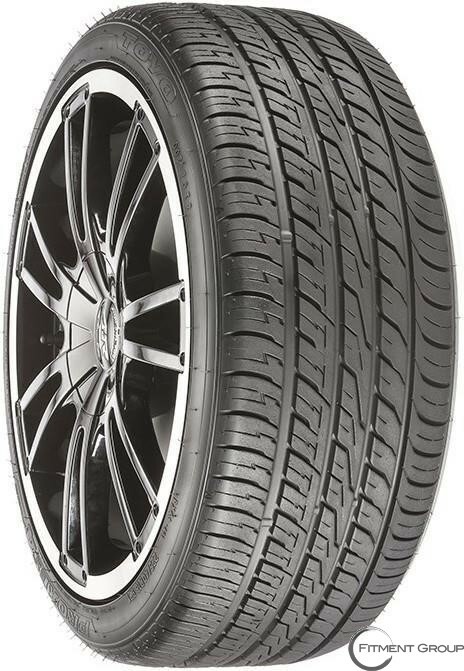 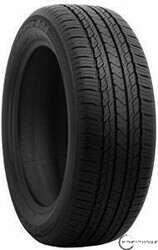 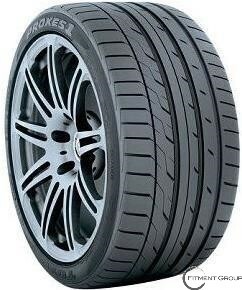 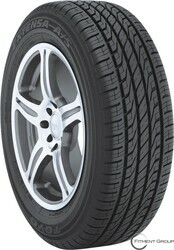 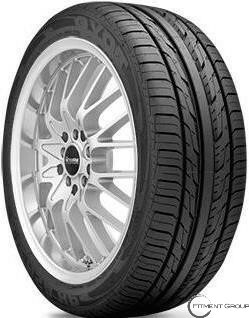 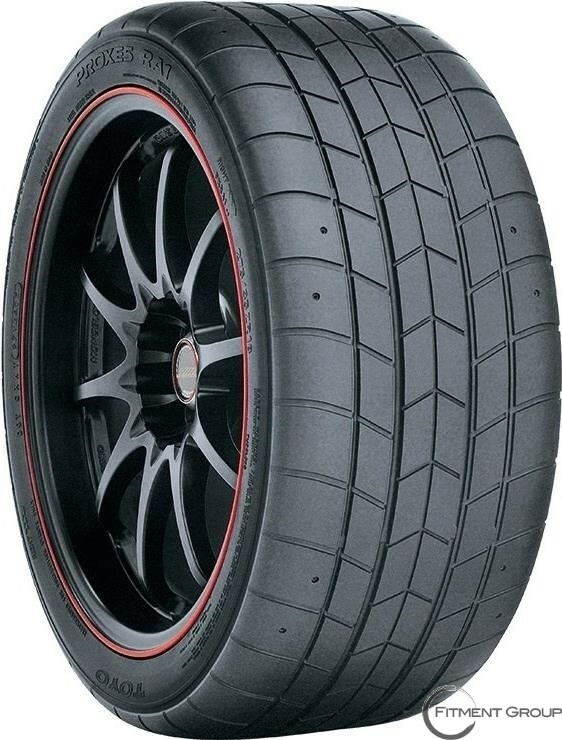 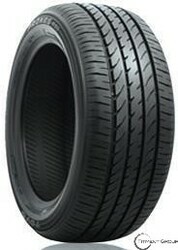 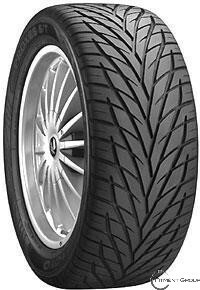 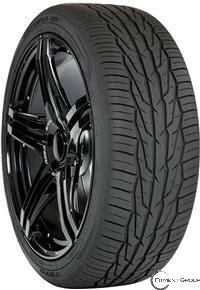 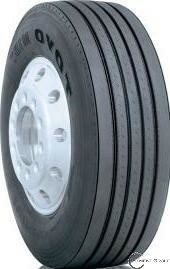 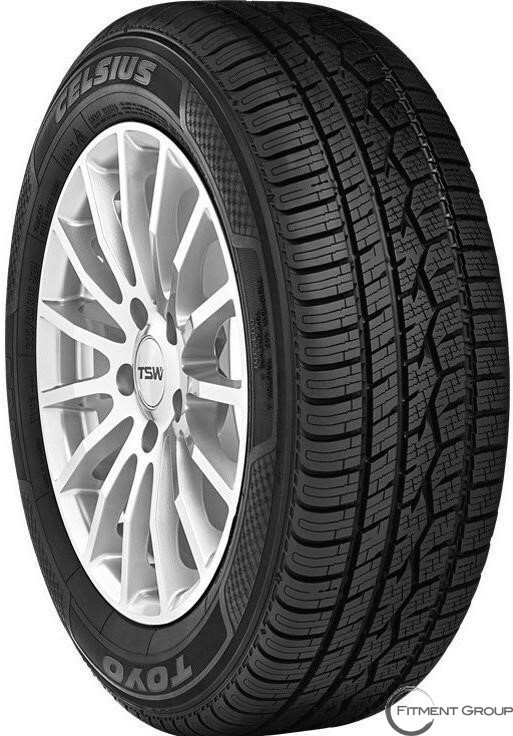 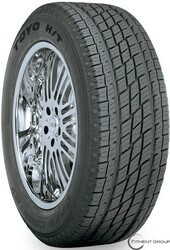 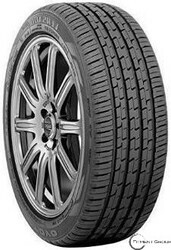 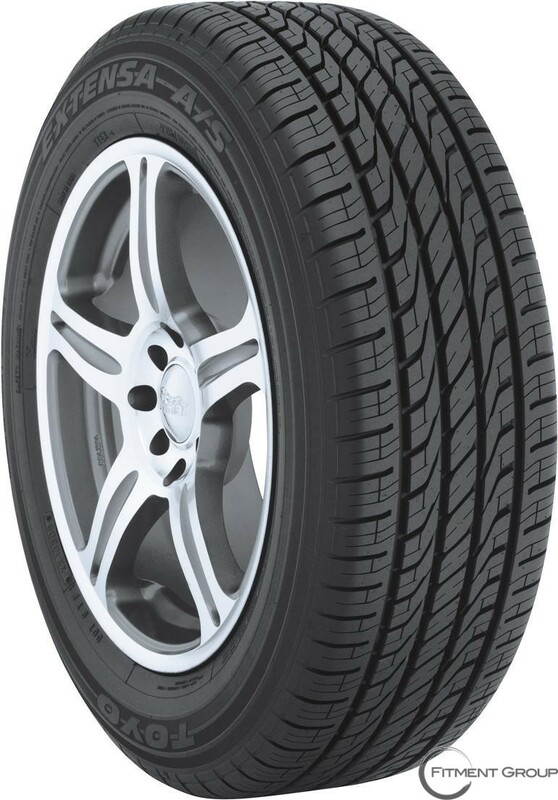 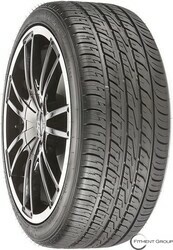 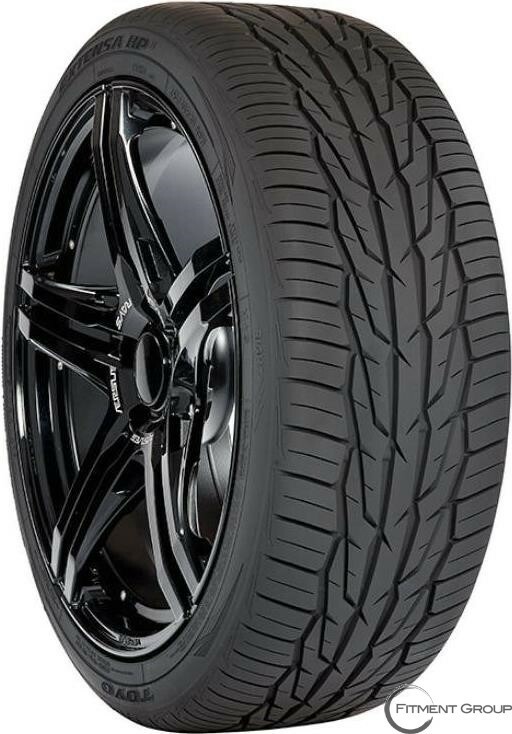 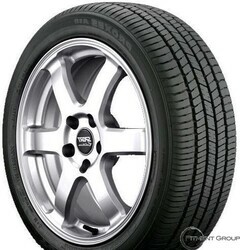 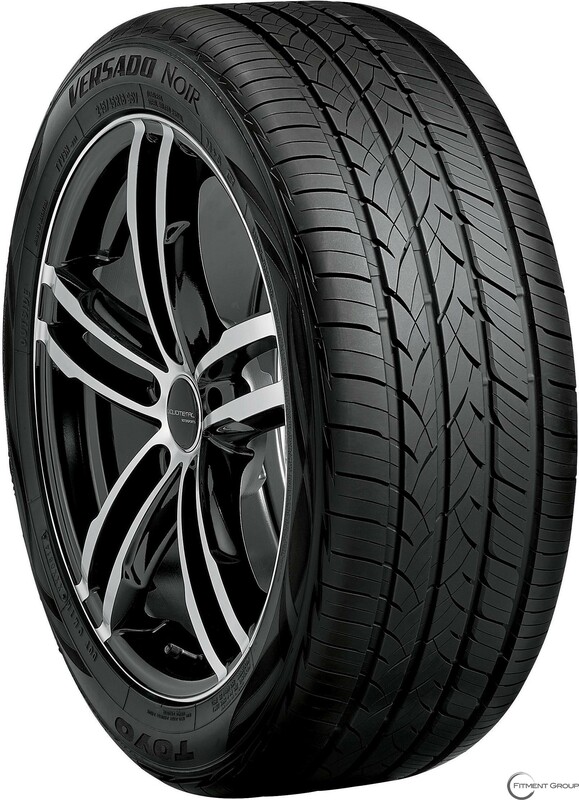 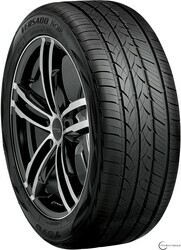 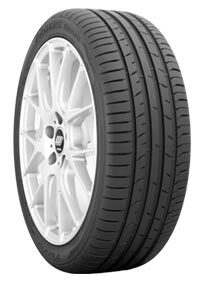 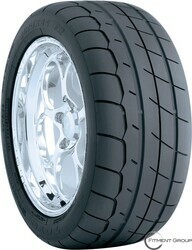 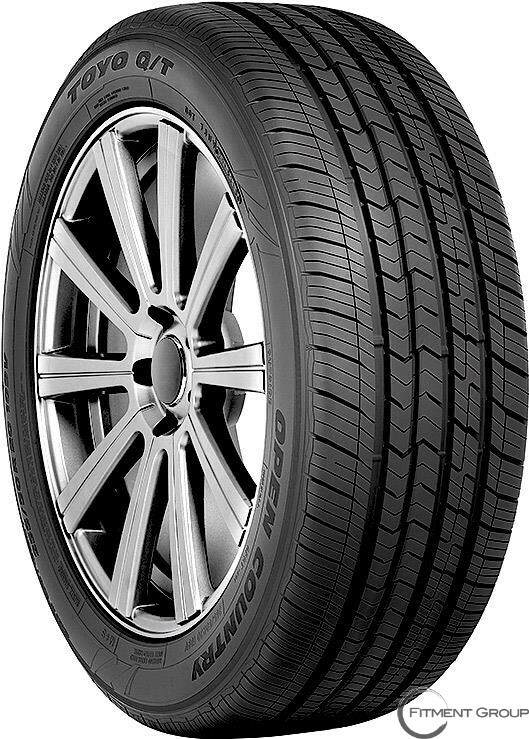 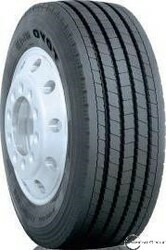 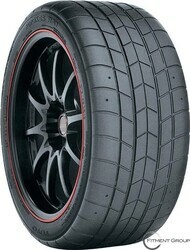 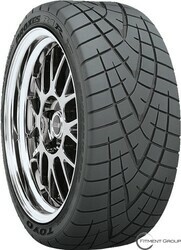 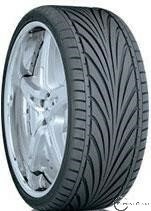 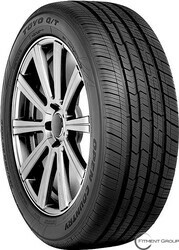 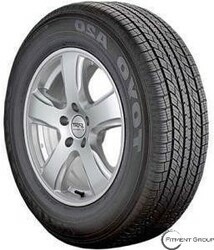 If you’ve got a luxury sedan or coupe try the Versado Noir tires for longer wear and improved fuel efficiency. 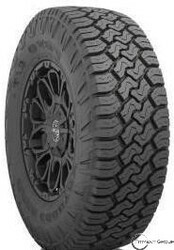 For the off-road adventurer, try the Open Country R/T which is built rugged for any terrain and can tackle sand, dirt and rocks like nobody’s business. 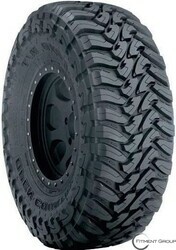 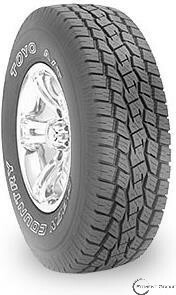 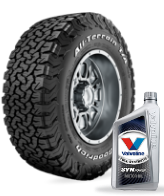 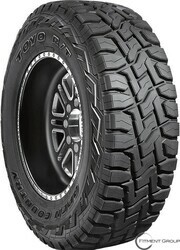 Looking for great off-road tires that can transition quickly to the pavement? 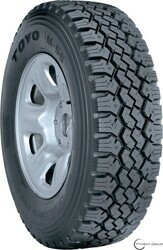 Try the Open Country A/T for great all-season handling for your SUV or truck.